Lemon Vermicelli - quick side dish with only 5 ingredients! 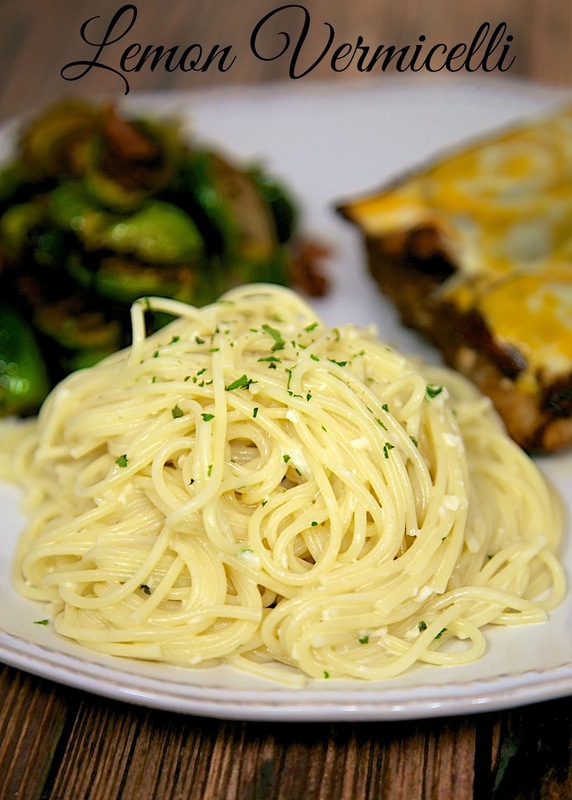 Pasta, heavy cream, butter, lemon juice and Parmesan - so delicious! I could make a meal out of this pasta! If you need a simple and crazy delicious side dish, look no further. We both took one bite of this Lemon Vermicelli and were blown away. It is incredible delicious! The best part about this Lemon Vermicelli is that it is super easy to make. It only has 5 ingredients, and it ready in less than 15 minutes. 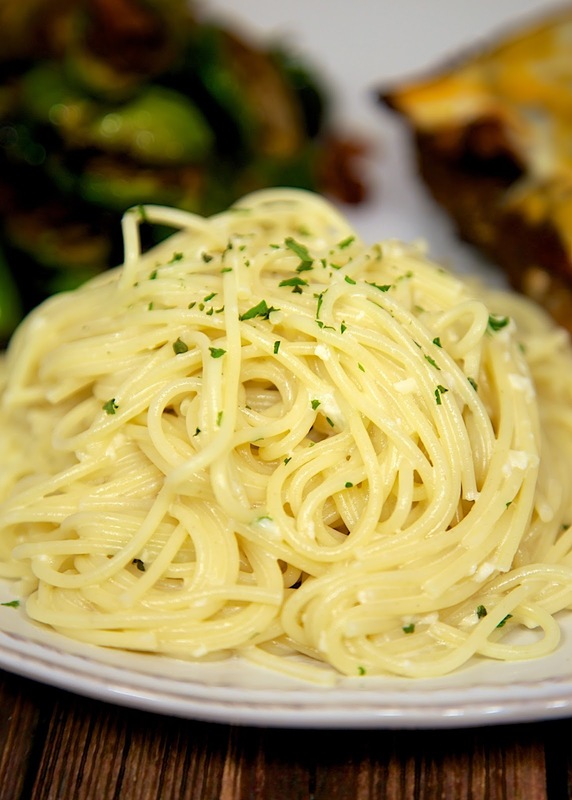 Just boil the pasta and toss with cream, lemon, butter and cheese. Easy Peasy! SO much better than the boxed stuff. Combine cream and butter in small saucepan. Cook over medium-low until melted. Keep warm until pasta is done. Cook vermicelli according to package directions. Drain. Place pasta in bowl, toss with lemon juice. Add warm cream mixture and cheese. Toss to coat. Serve immediately.